Turkey – the amazing meeting point of east and west – a land of history, culture and mythology inherited for more than 5,000 years, offers a holiday for everyone; nature lovers, archaeologists, sun worshippers, photographers, sports enthusiasts and sailors will be fascinated by the beauty and tranquility of the local waters. The friendly and hospitable people, excellent climate, fascinating culture, history and archaeological sites, clean coasts, tasty food, beautiful crafts and safe environment for travellers are just some of the points that make Turkey attractive. In Turkey you will experience an incredible diversity in nature, culture, history, beliefs and ideas. This is why people sometimes describe the Turkish landscape as a “symphony of sounds, smells and people in the most unlikely combinations”. You are welcome to discover these amazing diversities. The Aegean and the Mediterranean – these two seas surround the west and south coastline of Turkey. 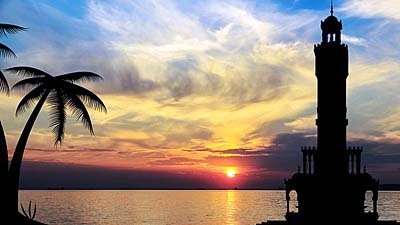 Both seas and their shores were the birthplace of civilizations. This is why they are known as “the seas of gods and goddesses”. The remains of Pagan, Roman, Hellenic, Greek, Arabic and Ottoman civilizations and cultures welcome you not only on land, but also underwater. The Aegean offers history and archaeology, as well as the infinite beauty of nature. Here nature is still so untouched and colourful. Silent bays, secluded beaches, the hot Mediterranean sun and the green landscape merge into a harmony of colours and sounds. 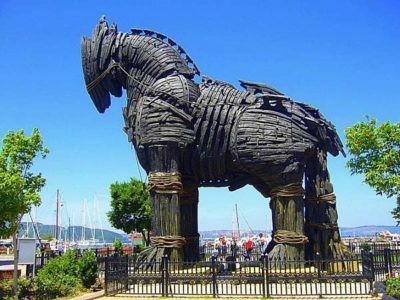 Kusadasi – Ephesus : Kusadasi is a major holiday resort and a popular port with its own marina. Ephesus, an important city of antiquity, is always a highlight of any visit to Turkey. In addition to the rich remains of the city, the House of the Virgin Mary, St.John’s Basilica and the Museum are all in the area. Didyma : The Temple of Apollo was one of the most famous sacred places of antiquity. Milet (Miletus) and Priene are two of the other ancient sites that are well worth visiting. 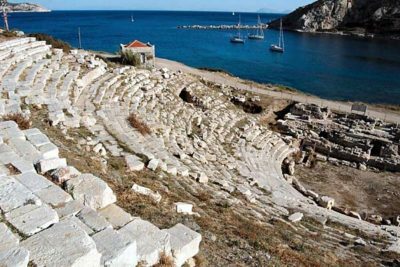 Bodrum-Halicarnassus : Bodrum, the city named “Halicarnassus” in ancient times, is today the “hot-spot” of the Aegean Coast. This swinging, singing, dancing town with its bohemian atmosphere gathers Turkey’s artists, intellectuals and lovers of the good life. 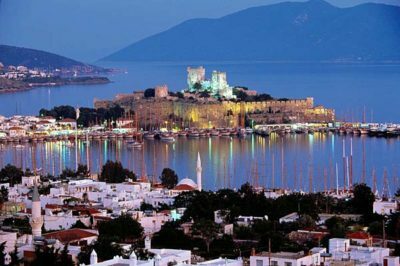 Bodrum is the birthplace of Herodotus and the site of King Mausolus’s Tomb, one of the original Seven Wonders of the World. Bodrum Castle, built by the Knights of Rhodes, now houses the Museum of Underwater Archaeology, with remains and ship-wrecks dating back to the Bronze Age. The marina, with all its facilities for yachts and yachtsmen, is considered as one of the best marinas in the Med. Gulf of Gökova : A very popular area for yachtsmen, with great anchorages. Gulf of Hisaronü : A peaceful area containing Selimiye, Keçibükü, Bencik and Bozburun. Marti Marina in Keçibükü is surrounded by only natural beauty. Datça-Knidos : The Carian city, Knidos, was once famous as a centre of art and culture. The city dedicated to the beautiful goddess Aphrodite is a very popular stop for yachts, with its two harbours and rich remains. Marmaris : A calm bay ideal for mooring and a great town for restaurants, shops and night life. One of the biggest marinas of the Mediterranean, the Netsel Marina, is located in this town. 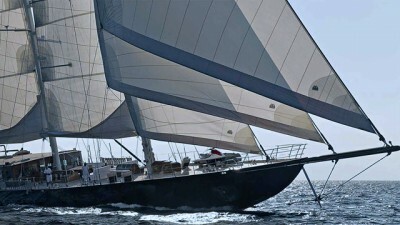 Marmaris is an excellent starting point for a blue voyage, as you can take two different routes. Dalyan-Caunos : An excellent mooring place for your yacht. You can take an excursion to Dalyan where you can see the ancient harbour city of Caunos, the rock tombs and also the sandy beach which is a nesting place for the “caretta caretta” sea turtles. 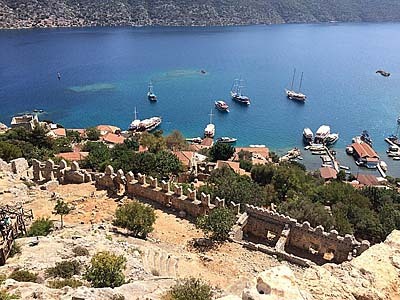 Göcek : Göcek is a very popular cruising area, as there are many coves and inlets, the islands, and the well-equipped modern marinas located in the town. Fethiye : Fethiye is another popular resort along the Turkish Coast. Daily excursions to Telmessos, Xanthos, Letoon, Saklikent Canyon, Kayaköy and Ölüdeniz can be taken from here. Gemiler Island – Ölüdeniz : On Gemiler Island, Byzantine ruins including a church with beautiful floor mosaics lie among the pine trees. You can explore the beautiful Oludeniz (Blue Lagoon) where the calm, crystal clear water is ideal for swimming and water sports. From Mountain Babadag you can paraglide into the Blue Lagoon. Kalkan : Kalkan is a small authentic town with narrow streets lined with souvenir shops and that lead to a pretty marina. Again, tours to Xanthos, Saklikent Canyon, Patara and Kaputas are organized from the town. Kas – Kekova : Kas is another cosy town providing a nice stop over on the way to Kekova. The “sunken city” on the northern shores of Kekova Island is fascinating! The houses that sank into the sea after an earthquake can be seen under the crystal clear blue waters. Simena, Kaleköy Castle, offers a bird’s-eye view of the bays, inlets and islands. Demre-Myra : In the ancient Myra, many carved rock tombs overlook the magnificent Roman theatre. Finike : Another fine marina with all facilities is located in Finike, which is a small town surrounded by mountains. Kemer : A resort town surrounded by high mountains and with a nice fully-equipped modern marina. Phaselis and Olympos are two sights that can be visited from Kemer. Antalya : Turkey’s major resort and the biggest city on the Mediterranean. There are two marinas that would welcome you after a long cruise in the turquoise waters of Turkey. Besides the Roman and Ottoman remains in the town, the ancient cities of Side, Perge and Aspendos should not be missed either. 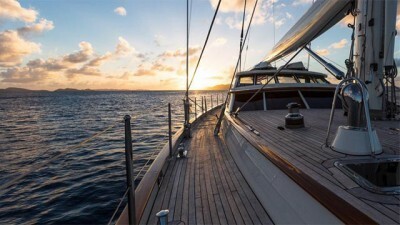 Explore, discover, sail! We’ll be delighted to help plan your adventure. 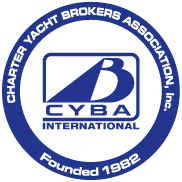 Interested in chartering a crewed yacht or bareboat yacht? Get in touch today and let us help you choose the perfect ship for your dream voyage.